Late last month I finally accomplished an item on my bucket list. It was an unplanned situation, my work took me to a part of the country in which I have always wanted to visit but never found the reason why. And by visiting this state — Perlis, the smallest state in the country, I finally put a tick to having visit and stayed in every single state (all 13 of them) in my country. Yay! I was involved in an international disaster relief exercise in the state of Perlis and took my free time to visit the state. Prior to the trip, I had to ask around for some tips and all I got were — laksa (rice noodles) and mempelam harum manis (mango). Not a lot of people visit this state as it is the northernmost state and the only reason you’re there is because you used to live there. I was traveling with my staff, so the first place that we stopped was the mosque. 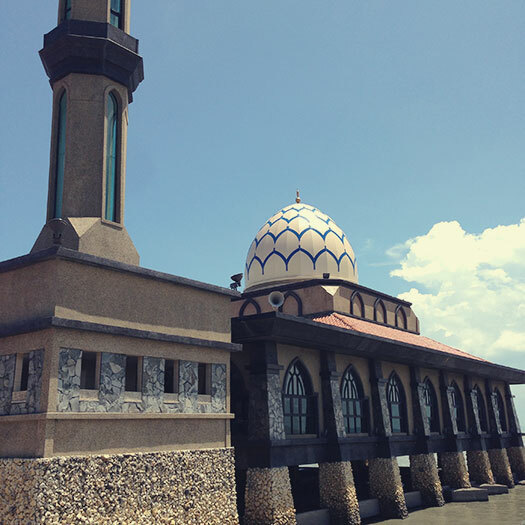 This is no simple mosque though, Masjid Al Hussain is actually a ‘floating’ mosque built on top of the water level at Kuala Perlis. When the tide rises, it does look like it was built on water. We took a tram from Willy-Brandt-Platz to Schweizer Platz right across the River Main. We were in Sachsenhausen. 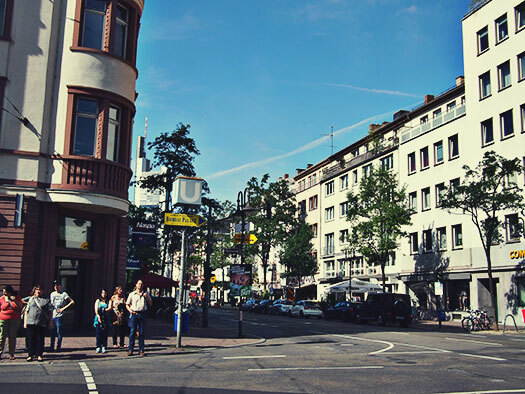 It’s amazing how a modern city like Frankfurt could have a nice cosy little place nearby. We took a stroll down Schweizerstrasse towards the riverbank. 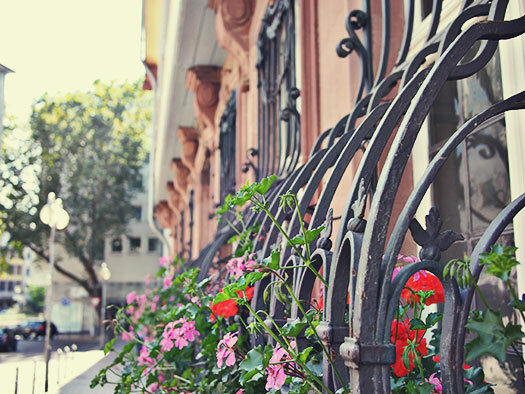 The place reminded us of Paris with its tree-lined streets and people walking about.